The chillies were clearly past their best, but as I went to toss them aside, I noticed the date: September 9th – with no year specified. 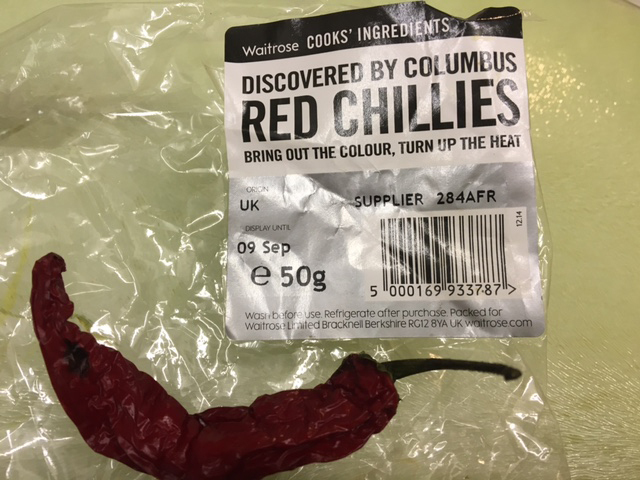 According to the packaging, before they were found by me at the back of the fridge, they were Discovered by Columbus, so I can only assume they were fresh some time back in 1492. 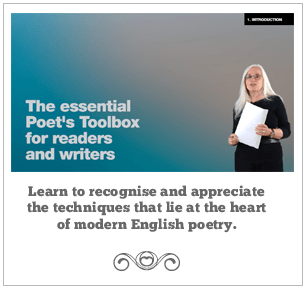 Heaven knows when they should have been used by. There’s a lot of discussion about the sense and usefulness of sell-by, best-before, display-until, and use-by dates, and about how we waste food which is perfectly good by being too finicky about such things. I tend not to be as vigilant as I might be, but recently came across a news story about cocoa-poisoning: although it’s dated March 2015, I don’t think it has passed its expiry date.